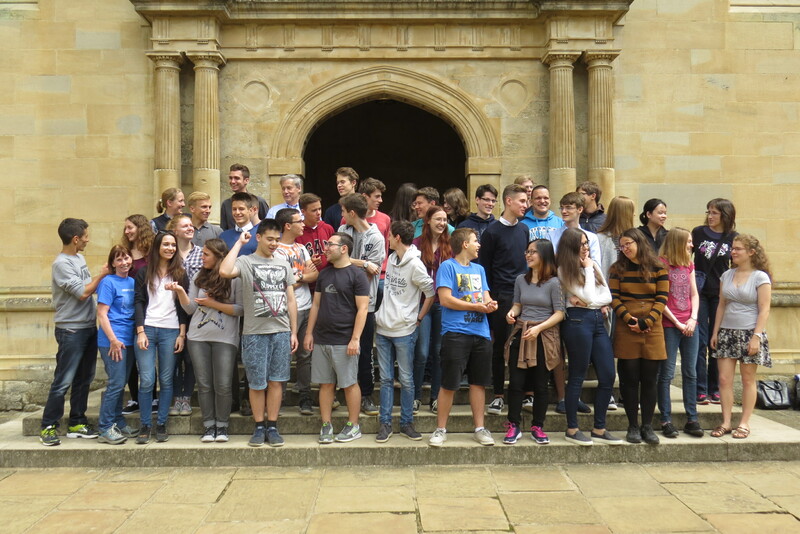 PROMYS Europe is a mathematics program for European secondary school students, aged 16 and over. It is built on the teaching philosophy and shares the PROMYS focus on developing mathematical habits of mind and on creating a highly stimulating and supportive mathematical community. Like PROMYS in Boston, PROMYS Europe is a collaborative immersion in mathematics which focuses on in-depth understanding and on students developing mathematics for themselves.